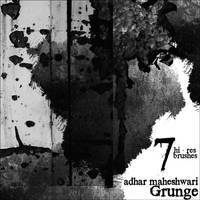 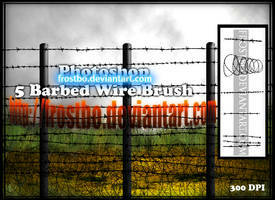 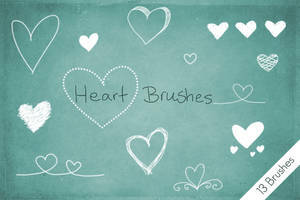 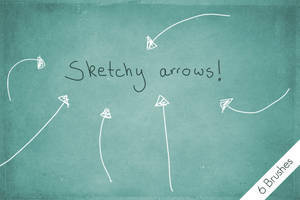 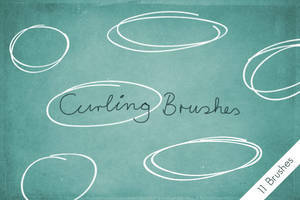 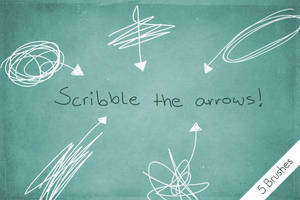 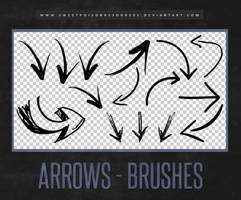 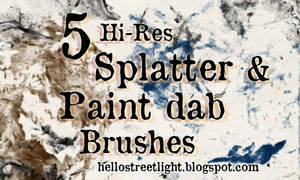 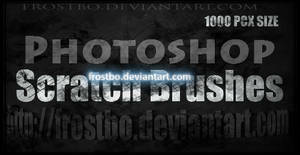 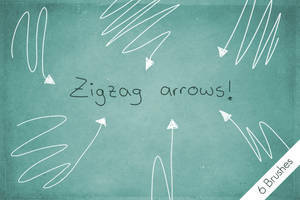 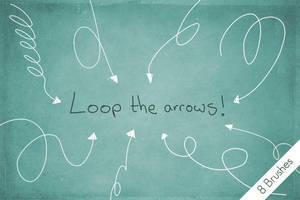 A set of 20 grungy hand drawn arrow brushes that I made using my new graphic tablet. 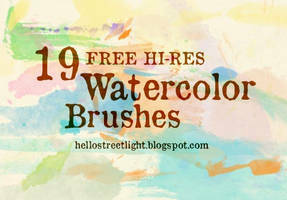 I had a lot of fun learning how to use it, so expect more hand drawn freebies in the future. 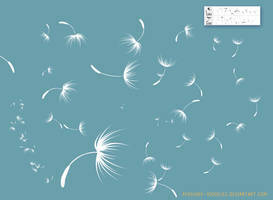 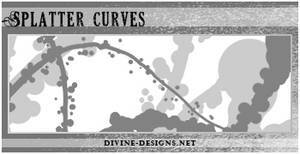 You can use them to give a special touch to your designs.